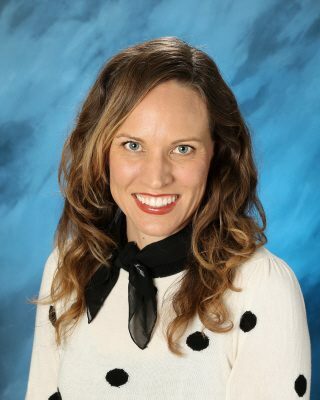 Michelle Melendy, counselor and English teacher, graduated from Pacific Union College. Michelle and her husband, Jesse, have two boys. They enjoy family dirt-biking adventures and spending time together with family and friends.